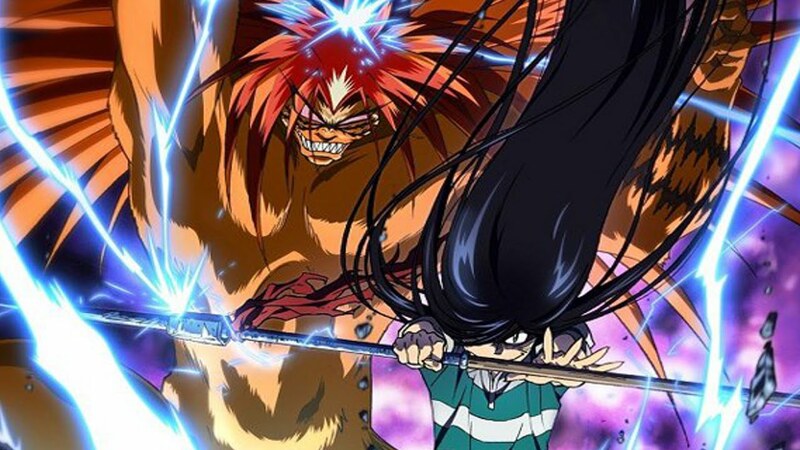 A no brainer recommendation for a newer anime would have to be Kill la Kill. Be warned, it's drawn in a weird style, has assloads of unnecessary fanservice (hehe, see what I did there) and is utterly ridiculous but it's soooo freakin' fun! 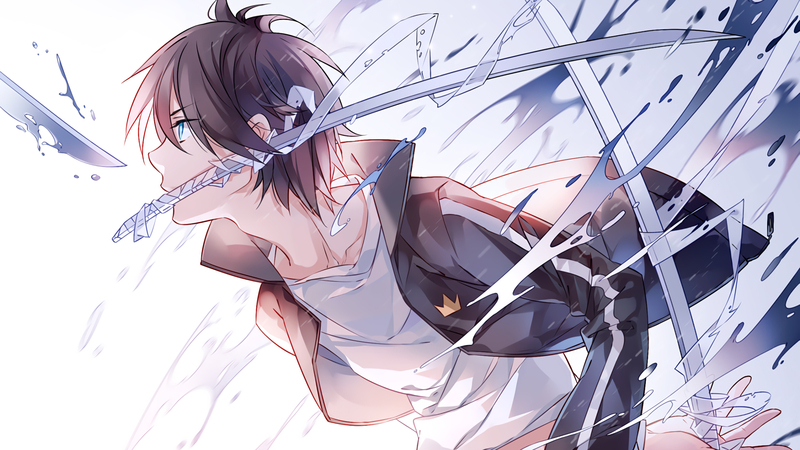 The premise is just what I look for in an anime, an oblivious protagonist gets thrown in the middle of a bunch of superpowered (and color coded for your convenience ) "kings" at war with each other. 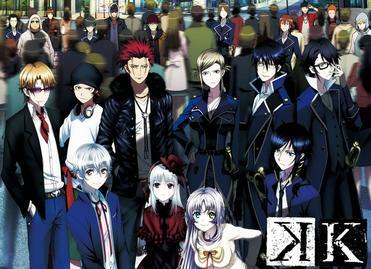 As for K, I've heard of it way back when it came out but now that there is a movie and a second season out I might have to put it on my list. 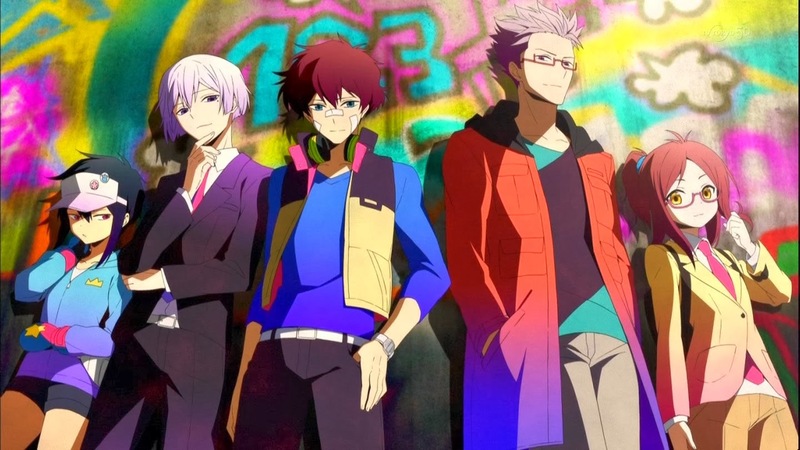 I watched Hamatora recently which some people have said has a similar vibe to K. That is a solid show. Oh I've seen that anime and I agree completely!